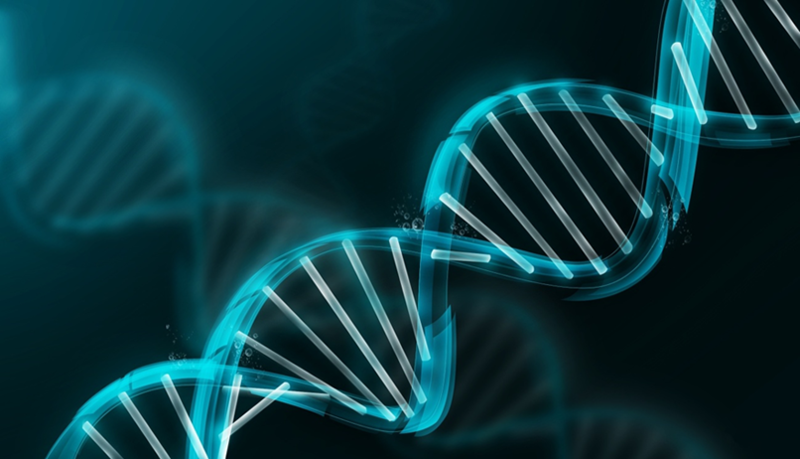 The prices for human genetic diagnostics depend on the type of analysis. Please fill out the contact form and we will be happy to send you a cost estimate for your individual case. All prices include sequencing and deep bioinformatics analysis carried out by our team of experts in human genetic diagnostics. Fullgen Technology © Copyright 2017.